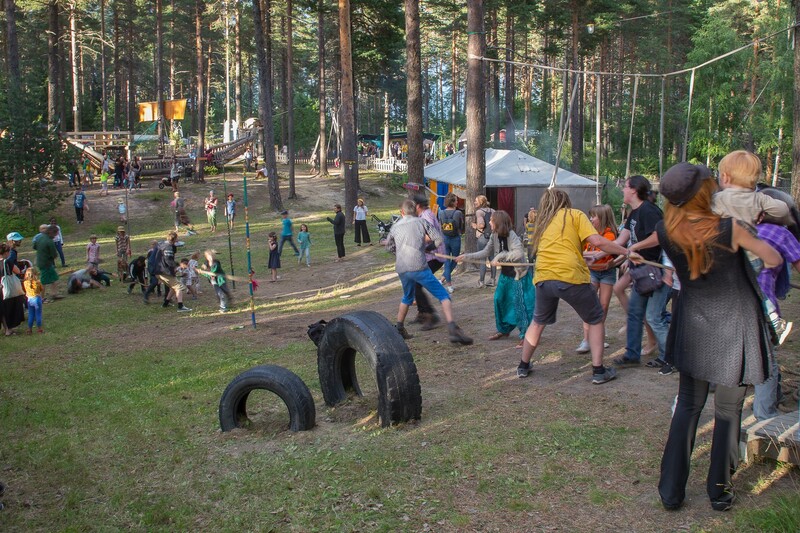 Children have a central place at Urkult, we want to give them an opportunity to participate in this big adventure. They are the one’s that will grow up, hopefully return, become volunteers, get older, pass on their memories and plant new seeds. These seeds will grow and be apart of a better world. As soon as you enter the festival area you will see one big adventure, this we call Urspel. A playground for alla ages, here it’s free to climb, hang around, get cosy, sing, play and run wild and most importantly find new friends. A bit from the festival area near “Näsåkers camping” and “Hembygdsgården”, right on the grass you will find a big blue tent, also called the Circus Tent. 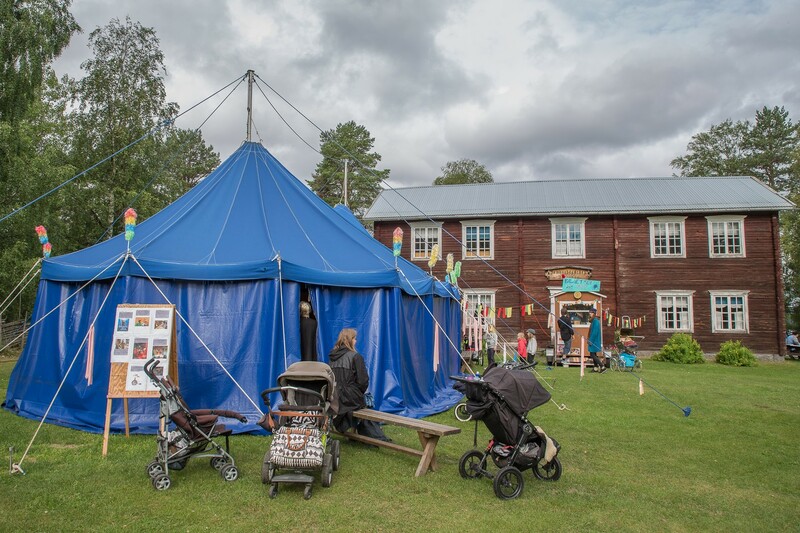 This is where you can watch children’s theatre, listen to storytelling and music. When the tent entrance is shut and the show has begun we are invited to a fantasy world full of adventure and magic. Not to be missed! Tickets to the Circus Tent performances will cost 20 SEK and is sold outside one hour before the show begin.